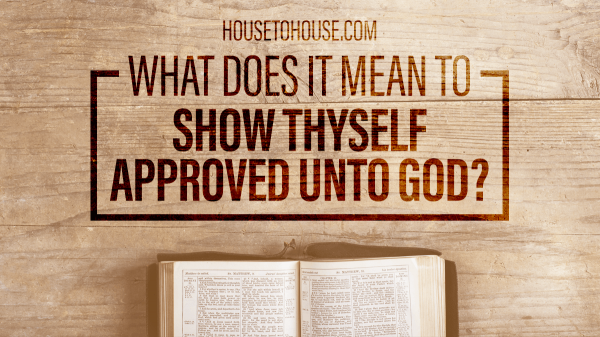 Home Bible Questions What does it mean to study to show thyself approved unto God? 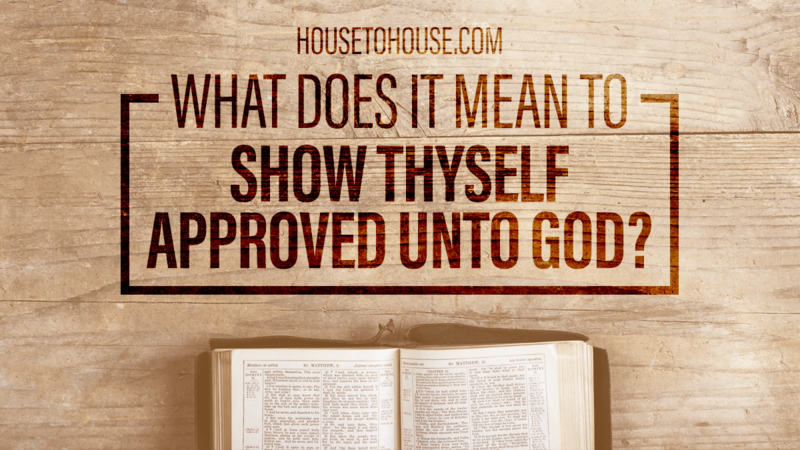 What does it mean to study to show thyself approved unto God? The apostle Paul wrote to the evangelist Timothy, Study to show thyself approved unto God, a workman that needeth not to be ashamed, rightly dividing the word of truth (2 Timothy 2:15). This verse well-illustrates the need for understanding that word meanings may change, and we must be ever on guard against misapplying or twisting scripture, even when we try to teach the truth. The rendering, study to show thyself approved unto God is found only in the King James Version, translated in the year 1611. In 1611 the word study meant strive, or be diligent. 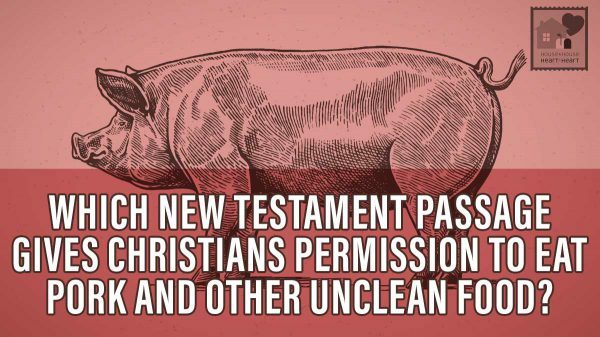 Thus the New American Standard Bible renders the verse, Be diligent to present yourself approved to God as a workman who does not need to be ashamed, handling accurately the word of truth. The New International Version renders the verse, Do your best to present yourself to God as one approved, a workman who does not need to be ashamed and who correctly handles the word of truth. Bible study is very important, but 2 Timothy 2:15 is not just a command to study the Bible. Being an approved workman involves much more. Paul wanted Timothy to understand that to be a workman that God could approve, he would have to be diligent in his service to God. God is not the kind of Master that accepts shoddy work! By earnestly applying himself in service, Timothy would not need to be ashamed as he stood before God in the day of judgment. To be that diligent, approved workman, he would have to correctly handle the word of truth, what the King James Version renders, rightly dividing the word of truth. Of necessity, correctly handling the Bible, the word of truth will involve much study, contemplation, and prayer. It will involve bringing an open mind, an open heart, and a faithful life to the word of truth. 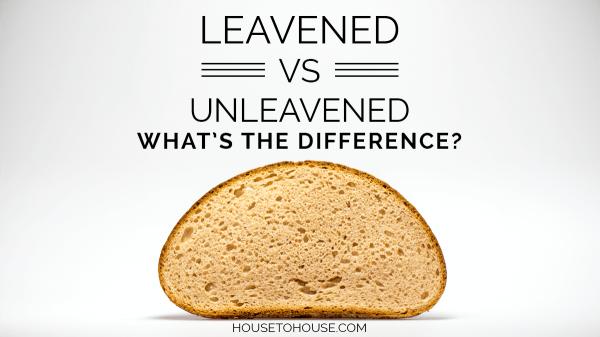 Implied in the correct handling is the proper understanding of the divisions between the Old and the New Covenants, understanding that the New Testament is the rule of faith and practice for Christians today. The goal of being an approved workman should be the goal of all of God’s children. In the verses immediately before 2 Timothy 2:15, Paul stressed the importance of living faithfully before God, even to the point of suffering. If we suffer, we shall also reign with him: if we deny him, he also will deny us (2 Timothy 2:12). He then told Timothy, Of these things put them in remembrance, charging them before the Lord that they strive not about words to no profit, but to the subverting of the hearers (2 Timothy 2:14). The evangelist Timothy was to remind his hearers of the sacrifice of Christ, the need for serving Him, and the need to work diligently to be approved workmen before God. The diligent application of all our energy to the service of God will allow us to join Timothy standing before God without shame. Nothing will help us more to please God than to handle carefully and correctly God’s written word. We should look to the written word of God with the same reverence as the psalmist who wrote, Thy word is a lamp unto my feet, and a light unto my path (Psalm 119:105). 2 Tim. 2:15 is such a very important verse in the bible that the Church needs to pay more attention to , everything we do to enhance our personal lives we take quality time to study and research whether its a carrier , a job skill , entertainment or anything that can give a edge over the other person , but when it comes to the service unto the Lord the attitude is the total opposite . This is not about competition to impress man , its all about God approving our diligence when we take quality time to study and present with excellence our service in the ministry of the Lord . Thanks for giving me the opportunity to share . Thanks for this one. I know I am wrong, but I am having a hard time to be right. Since I was raise, my mom is already a church missionary. My house is just like a step away from the Church. I never knew or had any granpa since then. My pastor, which I call Lolo Pastor (grandpa+pastor) is very close to us. I love him so much with my Lola Mary. They’ll raised me and give me spiritual foundation. Until… when I got college, my mom and my Lolo Pastor had a conflict and separated from the church. My mom still serving with God to a different Pastor which is my Lolo’s missionary and a Doctor. I had a long struggle already. I have cried so much and pray… why I still feel so sad going to church. I am not happy going to church anymore but feel sadder not to be there. Everything is different already. Church members give you different approach. Though other try not to show it but still you can feel it. I am not assuming. I had a gift to know people… I have studied psychology by myself through reading and watching videos. I have develop it since I was so young and my environment helps me a lot. I am an INTJ. I love my local church but I can’t find happiness anymore. I have prayed, still I don’t know the answer. My tears is all my perks every time I remember my local church. Its been years that I haven’t had visit my church. I went to other churches but it never came out to my mind to think of my local Church, my Lolo and Lola, Ate’s and Kuya’s. I went to other church listen to the Pastors sermon, feel bless, go home, feels unrevived. 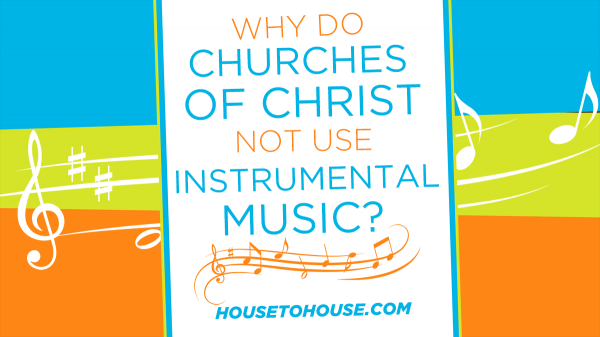 Mostly I remember church when I hear a music and that’s the time I cried. Most of the time. Music makes me cry and understand the message so well. I listen to music when I was on my pad. Cried when no one else is watching. If God will give me a family one day, I would love them to go to church always. I don’t think I can go back to my Church anymore like old days. But I know I love Jesus like I was young. For any reason I know he first love me. I feel your pain please know that God feels it too. 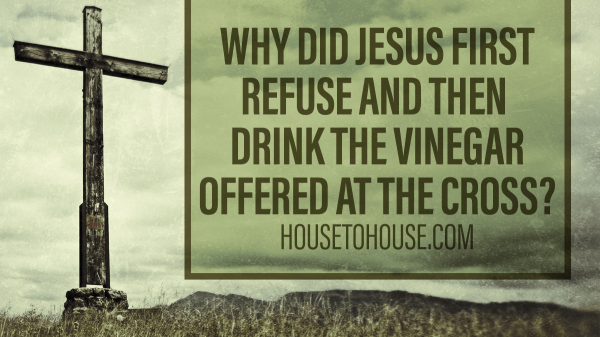 You are mourNing the loss of more than a church for the church is in you. You are mourning the loss of a relationship with your lolopastor and other relationships that made you feel comfortable and loved. Do not confuse that with your relationship and love for God. He will never leave you or forsake you. Return to visit your friends and church if you need to but do not turn your heart away from God. He continues to love you no matter what church you attend. God bless you always. Your letter shows that you are still seeking for you continue to read and pray and see if God would have you return to the church you love or to love the church you are in. you may be missing a wonderful blessing by not being with other believers in a church where the truth is taught.